What a great way to end a turbulent 2017 than to announce some exciting news! 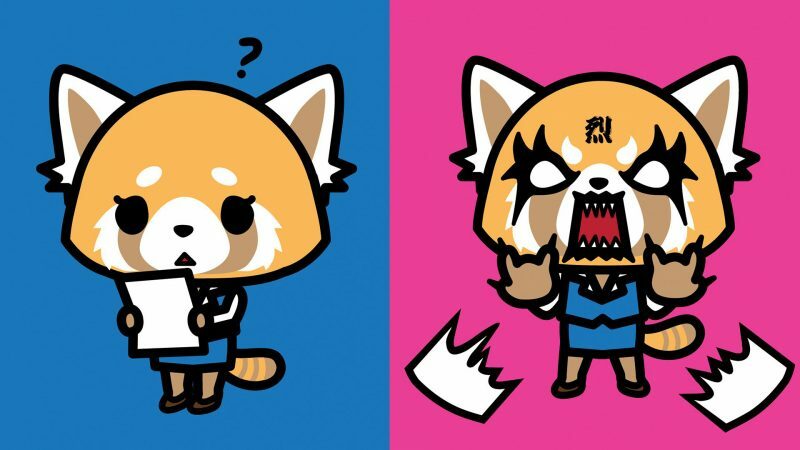 Sanrio’s angry red panda ‘Aggretsuko‘ is going to have her own television show on Netflix! When first announced earlier this year, Aggretsuko was different than the other previous Sanrio characters. According to Sanrio, Retsuko is a 25-year-old red panda working as an office associate in the accounting department of a trading company in Tokyo. 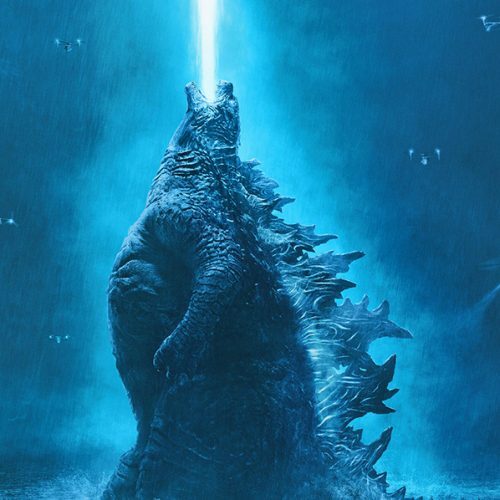 All she wants is to do her job and get through the day, but when office workday frustrations reach a boiling point, she reaches ‘rage mode” and vents her frustrations through death metal karaoke sessions. When you really look at it, Retsuko is most of us. She is obviously overworked and underappreciated at her office job. To deal with the pain, she drinks beer and sings heavy metal music late at night, before starting her routine all over again. The series may be an animated Office Space where I’m hoping Retsuko burns the building down. The animated series will be produced by Fanworks and feature Retsuko and her friends and coworkers. Sanrio has already made short sketches of the character, which can be viewed here. But, with the growing fanbase for the character, Netflix would like to produce ten 15-minute episodes following the adorable red panda as she maneuvers company politics, coworkers, and try to maintain her sanity. The series will be written and directed by Japanese creator Rarecho (Yawaraka Tank), who also voices Retsuko’s death metal voice.